Phwoar...soooo much hype...but unless you could do a side by side comparison you would never know it was a supermoon! Couple of sample pics below. I do like taking moon pics, but I find the moon looks more interesting when it isn't full. 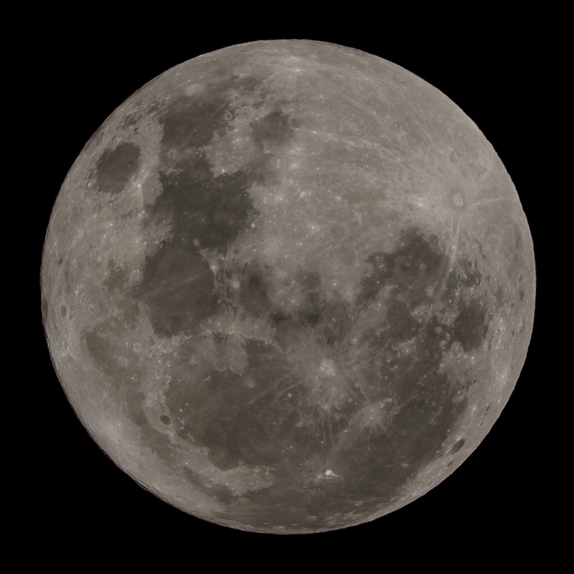 The picture below was taken the night after the supermoon (waning gibbous phase).